Alpha Cab is the new premium transport service in Bucharest, dedicated to business people, expats and special occasions in everybody’s life. 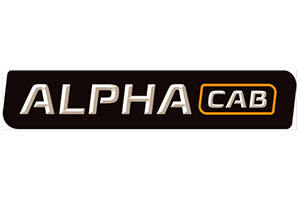 Alpha Cab uses exclusively premium Mercedes-Benz cars that meet specific needs, accompanied by professional English-speaking professional drivers. Alpha Cab is suitable for events, daily business trips, travel to / from the airport, tours in Bucharest or across the country. The Alpha Cab service can be used for day trips in the city, for trips to and from the airport, or even for longer roads outside the capital. Additionally, in addition to transport services, we can also provide cars with the Drive Your Car service, which allows customers to have an Alpha Cab driver for their personal car in various situations of necessity.  Checking the driver and the car before departure.